This Festival is made possible by the passion & creativity of our team, volunteers, and partners. Drew Young (b.1987 Victoria, BC) currently lives in Vancouver, British Columbia. He studied at The Victoria College of Art and received his diploma in Illustration and Applied Arts (IDEA) at Capilano University. Young is an internationally exhibited painter with shows in LA (Thinkspace Gallery), SF (Gauntlet Gallery), Denver (Abend Gallery), Tokyo (Amp), London (Rook and Raven), NYC (Re:Form Projects), Bogota (Come Together) and featured by Juxtapoz, Hi-Fructose, Booooooom.com, Supersonicelectronic and BlueCanvas. Young is the youngest instructor for the Federation of Canadian Artists and also teaches Commercial Illustration at Langara College. His painting accolades have brought him many curatorial and creative director opportunities in recent years. 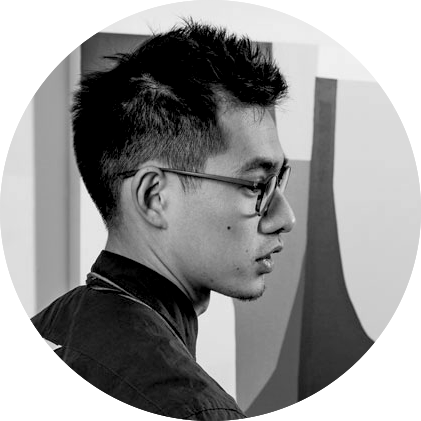 He’s acted as the Visual Arts curator for TedX Vancouver 2014/2015 as well as Curator/Coordinator for Snag — a weekly live-painting exhibition focused on illuminating Vancouver’s alternative arts culture. He currently acts as Curator and Artistic Director for the Vancouver Mural Festival as well as Visual Arts Director for Skookum Festival 2018.
t of Strait Salish and European descent. She is an active and proud member of Semiahmoo First Nation in Surrey, British Columbia where she promotes art, language, and culture. Her work often explores a variety of themes such as spirituality, identity, hybridity, the environment, urbanization and various forms of structural violence. Roxanne completed a double major from Kwantlen Polytechnic University receiving a BA Double Minor in Cultural Anthropology and Art History along with her Bachelor of Fine Arts. Roxanne also holds a certificate in Northwest Coast jewelry design from The Native Education College. She is currently completing her Masters of Fine arts at the School of Contemporary Art at Simon Fraser University. Roxanne is a contemporary story-teller whose goal is to touch, move, and inspire others through her work. Roxanne recently showed her work at the Surrey Art Gallery at Views from the Southbank I: Histories, Memories, Myths. She received The Paul Harris Fellowship Award and the South Surrey & White Rock Art Society Award in 2015. Scott Sueme is a Canadian artist raised in Vancouver, BC. 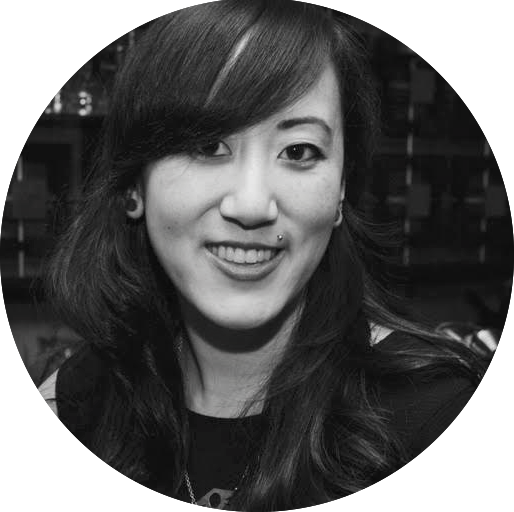 Since attending Emily Carr in 2006, Sueme has been working as a graphic artist and painter. Starting in the graffiti subculture he has ventured personally and commercially through art, design, and installation painting. Sueme has been commissioned to work with collaborators such as HCMA Architecture, P22d Design, and The City of Vancouver. Recently, he has completed large scale mural projects with The City of Vancouver and Hootsuite, wrapping a full 3 story building for the Vancouver Mural Festival (2016). Sueme currently works out of his studio near Vancouver’s Olympic Village. He is represented in Vancouver by Kimoto Gallery. In recent works, Sueme explores a fundamental study in form, shape, and interactions of colour. The colour palette ranges from high contrast, to subtle neutral and off-white. The selection of these colours aims to capture the zeitgeist of our modern landscape - a fresh take on primary tones and in-between values. The result looks at a new association with colour, memory, and how we personally identify with them. The simplicity of the compositions reflect a sense of ‘quiet’ that allows the viewer to observe the harmony in various marks, colour and composition. Pennylane Shen is an artist consultant, curator and educator. Since 2008, her company, Dazed and Confucius, has offered individualized artist consultations, group seminars and professional development to approximately 500 artists per year. Pennylane assists and advises fine artists and organizations on navigating the fine art industry and has been recognized locally and internationally with seminars worldwide. An avid supporter of art and wellness, she sits on the board for the Vancouver General Hospital and UBC Foundation, collecting artwork for hospital walls. For the past decade, Pennylane has worked in the commercial arts sector including the Bau-Xi Gallery in Vancouver. She is the manager and co-founder of the figurative collective Phantoms in the Front Yard, a group that exhibits multi-disciplinary figurative work annually in pop-up locations. Outside of Dazed and Confucius, Pennylane is the Western Canadian representative for the University of the Arts London. At Langara College and Thrive Studios, Pennylane teaches courses in fine art marketing, art writing and visual culture.